Last week the title of an unannounced stopgap game for the Kingdom Hearts series was leaked: “Kingdom Hearts 2.9.” It appears the final version of that title was moved one-tenth of a number, but otherwise, everything looks to be as reporters guessed. 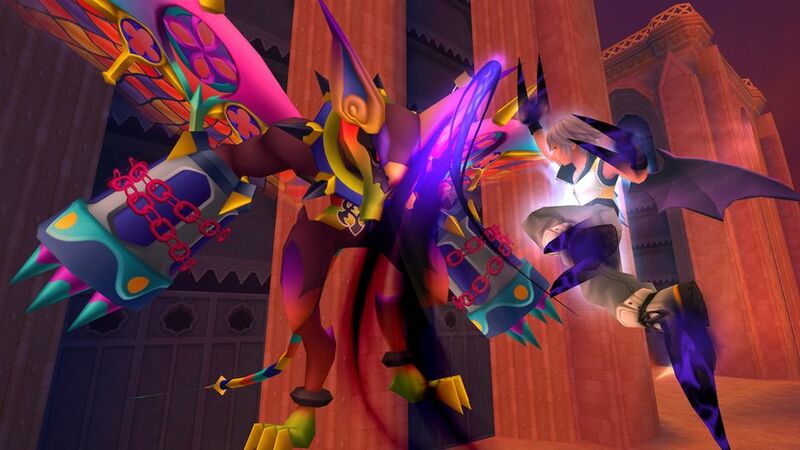 Just like everyone figured, the disc will include a PS4 remake of Dream Drop Distance, the Kingdom Hearts 3DS game. It’ll also contain Kingdom Hearts χ Back Cover, and something else no one predicted: a brand new chapter connecting to Birth By Sleep, the PSP KH game that was remade back in Kingdom Hearts 2.5. Titled Kingdom Hearts 0.2: Birth By Sleep – A Fragmentary Passage, the new content will take place from the perspective of Aqua and will link storywise to the events of KH3. The full title for the collection is Kingdom Hearts 2.8 Final Chapter Prologue and it will arrive on the Playstation 4 sometime in 2016. What this strongly suggests is that Kingdom Hearts 3 is still a long way off from completion, hardly surprising for those familiar with Square’s glacial game production pace. You can expect that FFVII remake sometime around 2025.